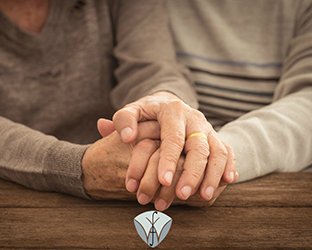 It is our experience that one of the main motivations that families have in preparing an estate plan is to ensure that your surviving spouse (and other family members) have minimal difficulties following death. 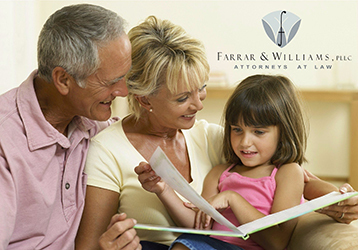 The goals of most families include avoiding probate court, family fights, and taxes. In recent years a common estate planning goal often involves asset protection in the event of a nursing home stay. I find that many of my clients are initially anxious about setting up their estate plans. It is easy to procrastinate about such matters. What I have found in my 25 years plus experience with estate planning is that proper planning, once completed, provides tremendous relief and peace of mind to my clients – a great burden has been lifted! It is important to understand that without proper planning, many problems may be left behind for your family to deal with during a time of grief. What kind of problems might you expect for your family? First, it is often the “little things” that are the cause of problems. For example, do you have an old investment certificate (E-bond, stock certificate, life insurance policy or deed) or bank account titled in just your name, and not as joint tenants with your spouse? This would result in such asset going through probate. Probate is an expensive and time-consuming process that is best to avoid if possible. We encourage our clients to add a spouse’s name (or title them in your trust) so that your spouse does not have to deal with the headaches that probate can cause. I also encourage my clients to prepare a detailed list of assets and make sure your spouse or children know where the list is! A reminder list of when taxes should be paid each year should be made out. Real estate taxes are due mid-October. Quarterly income tax payments should be made to avoid IRS penalties. Does your family know where you keep miscellaneous income tax information each year? These little things may seem routine but can become major problems when your family is dealing with a tragic loss. With today’s technology, passwords are critical. Can your family access your computer? Can he or she access your investment accounts? Does your spouse know the location of all your legal papers, including your deeds and investment account statements? Have you designated where you want your tangible personal property to go at your death to avoid conflicts and confusion over your wishes? Have you prepared a personal obituary to save your family the difficulty of writing one on short notice following your death? These are all little things that should be considered as part of the estate planning process. It is easy to procrastinate about such things, but rest assured, if you properly handle these matters, you will enjoy the peace of mind from knowing you took care of your loved ones. 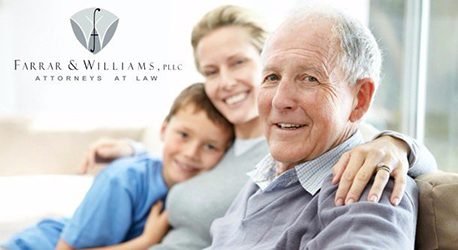 Adam Williams is the managing partner at Farrar & Williams, PLLC , a law firm limiting its practice to trusts, estate planning, and elder law, located in the Bear State Bank building, 135 Section Line Road, 2nd Floor, Hot Springs, Arkansas. How Are Your Grandchildren Paying for College? 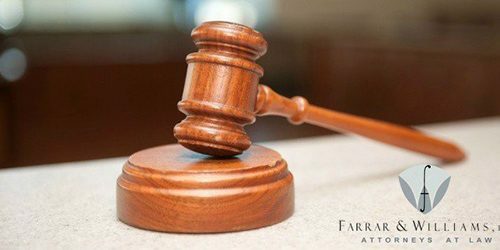 2019 Farrar & Williams, PLLC. ©.